If you have a little or a lot, we can help. 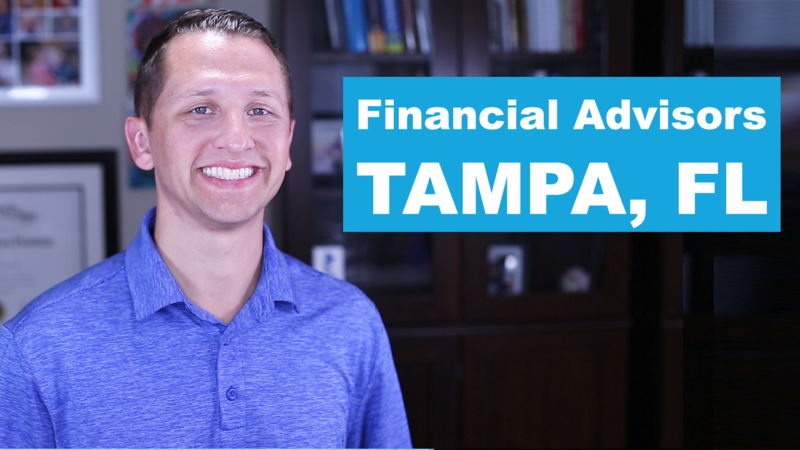 Sickle Hunter Financial Advisors is an Independent Financial Planning & Asset Management firm in Tampa, FL. As an independent Registered Investment Advisor, we are fiduciaries and our team of financial planners put your interests first. It doesn't matter if you have a little or a lot, we can help you reach your goals. As a registered investment advisor, we are held to a fiduciary standard of care. Meaning we put your interests ahead of our own. While that may sound simple, not every advisor is held to the high standards of a fiduciary. We work as a team of financial planners to provide you with greater service, attention, and knowledge. The focus begins and ends with you in mind. As with any relationship, communication is one of the keys to our success. We can connect with you via email, online chat, phone or a face-to-face meeting. We believe that by listening and asking the right questions you'll go further. We're your coach in the corner. Our strong foundation of communication and understanding enables us to build a strong financial plan in pursuit of your goals. Our financial planning process is an ongoing relationship because as you grow, your financial plan grows with you. At Sickle Hunter Financial Advisors, we believe that saving and making sound financial decisions will help improve your life’s changing needs and objectives. Retirement, college planning, wealth building, social security, and career benefit packets are only a few of the financial decisions that you may face in your lifetime and we’re here to help guide you. Asset Management and your investments can often be loved and feared at the same time. We help grow your wealth to meet your goals so you can focus on your personal life. Helping you develop your portfolio in a difficult and ever-changing environment is our specialty. We can help you achieve your Financial Planning & Asset Management goals. If you want to improve your financial future and improve your investment portfolios, call us and we'll help you reach your financial planning and asset management goals.